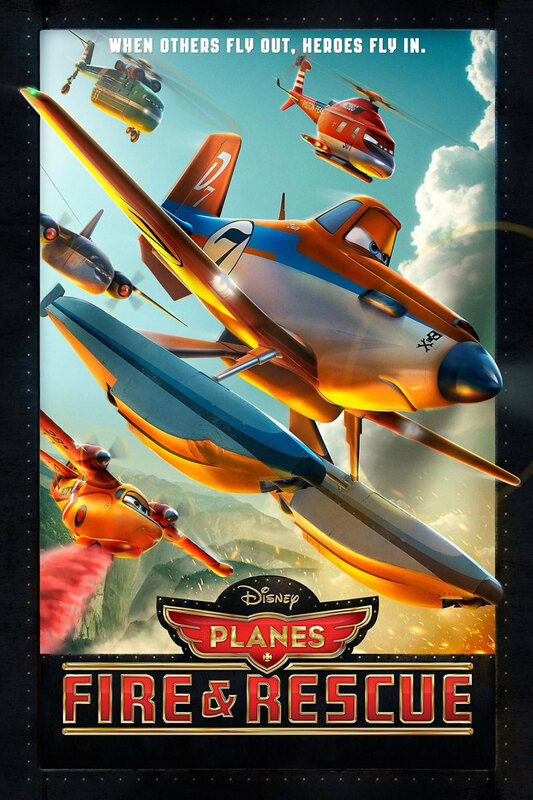 Planes: Fire & Rescue DVD and Blu-ray release date was set for November 4, 2014. A man, who is celebrated worldwide as an air racer, suddenly finds that he may be grounded for life because his engine is damaged. He finds a new career that teaches him a thing or two about heroics. Dusty’s new career is aerial firefighting and Blade Ranger is his boss. The firefighting team is made up of a group called “Smokejumpers” and it is one of the most dangerous firefighting jobs in the world. As the team goes in to fight a massive wildfire, Dusty learns what the word hero means at the same time he learns how to work as part of a team.